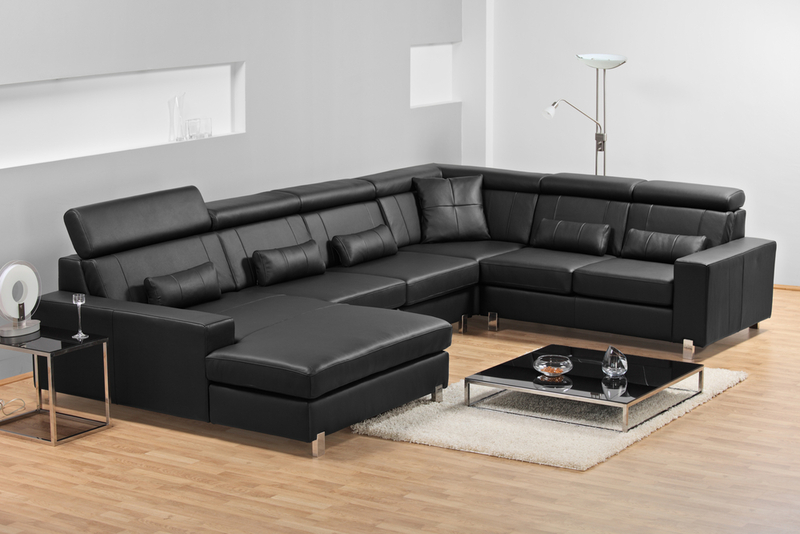 Old sofas you used to sit on in your grand parent’s house are very much unlike these new ages sofas that are popular today. 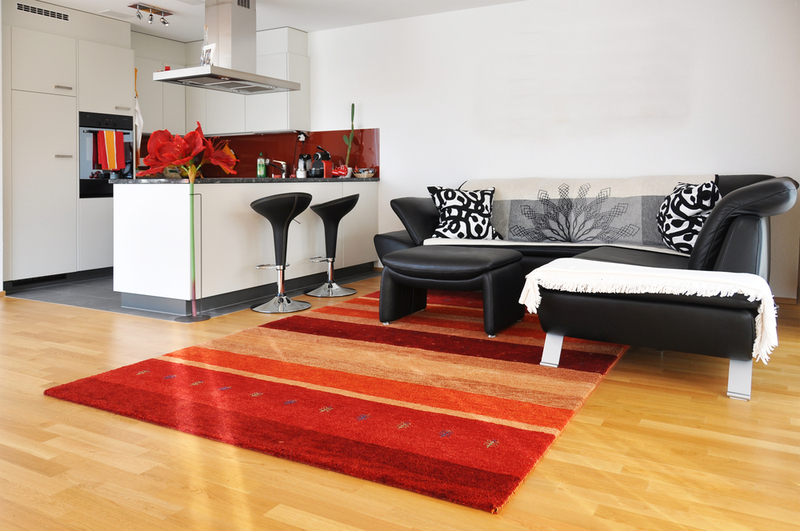 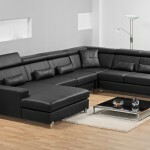 Trendy sofas are now more sleek and stylish and provide a more simple look with a touch of modern. 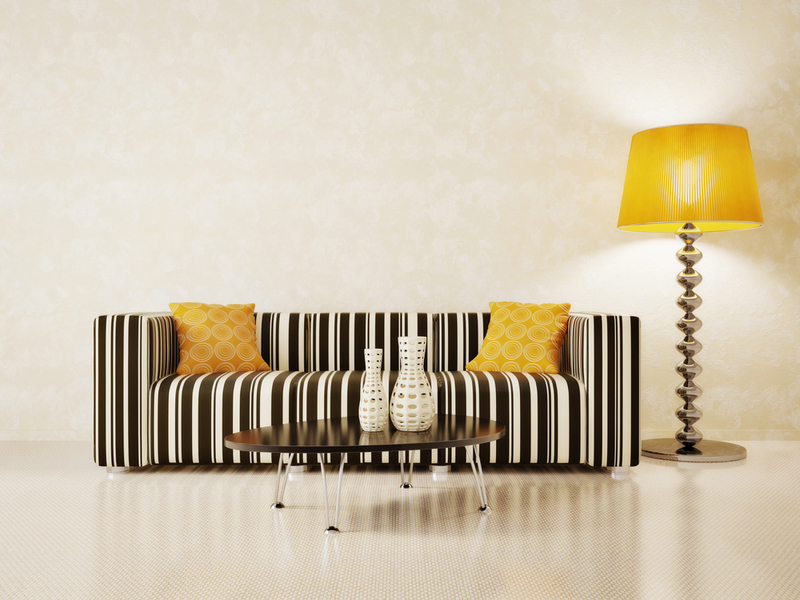 The new trendy couches come in all shapes and colors and are usually more expensive than your average sofa, simply because they are “in” right now. 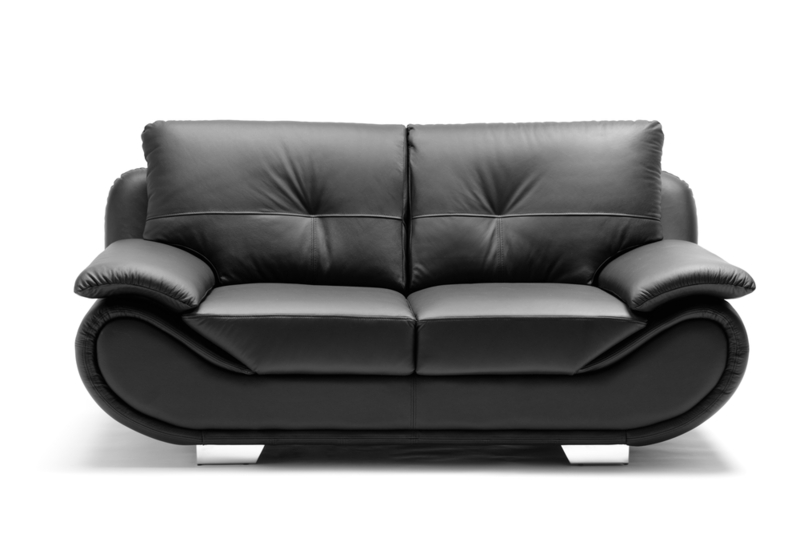 The sofa is the most used furniture in the house besides the bed. 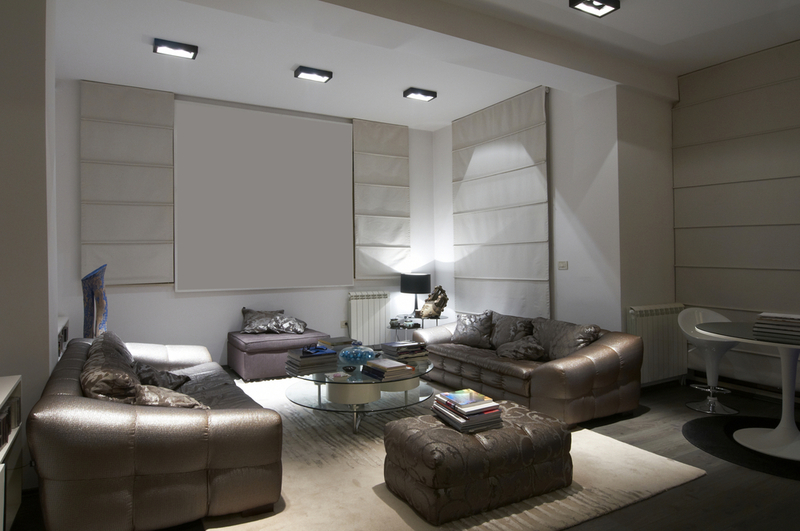 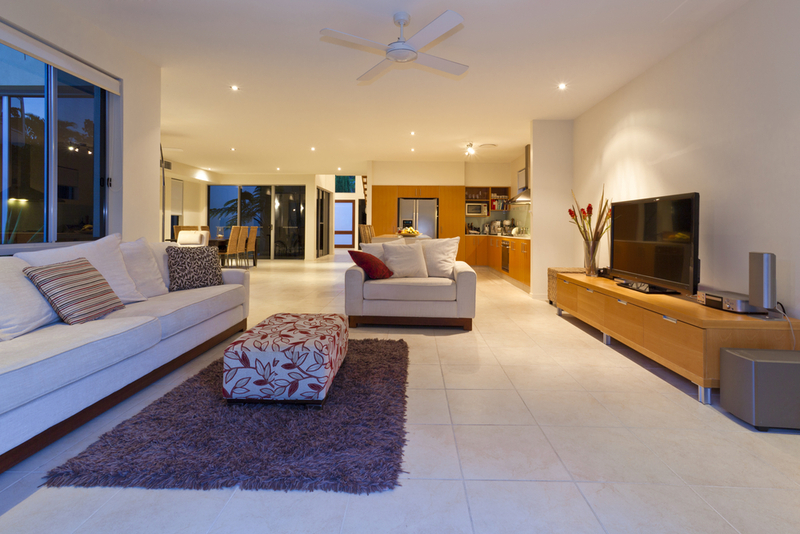 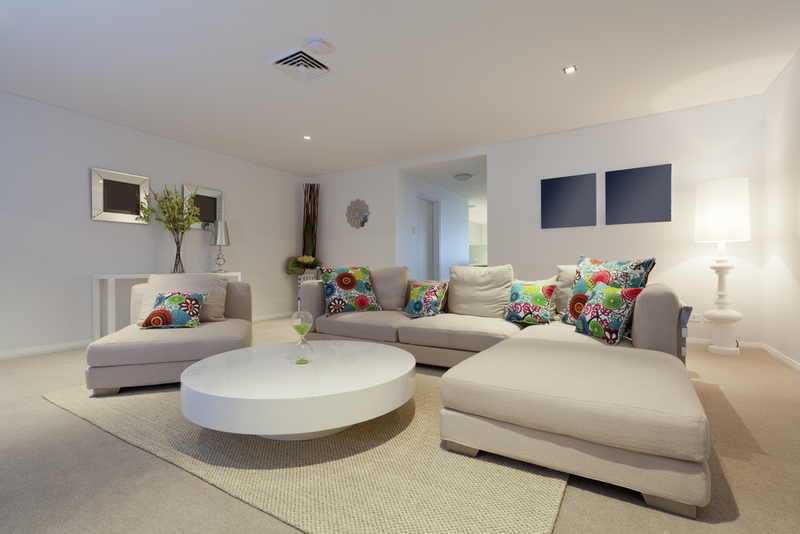 The sofa is sat on by friends and family when hanging out or watching television. 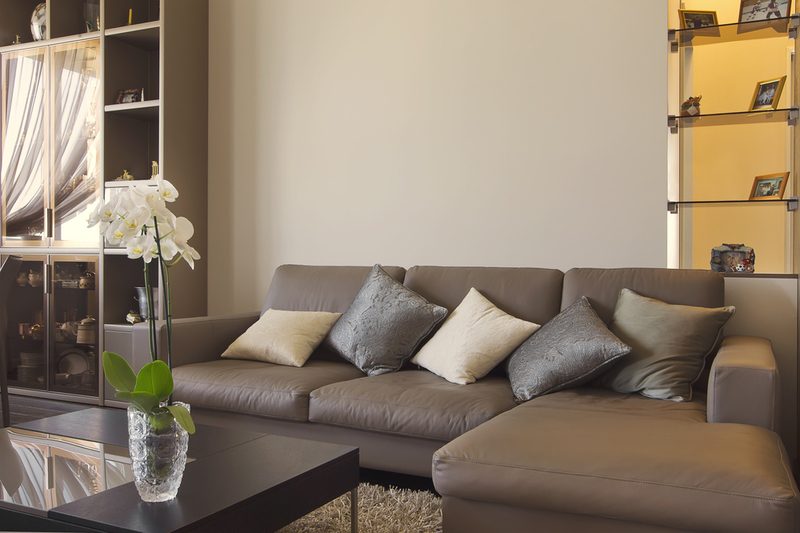 For a lot of people, the couch is the most important as well as the center piece of the living room. 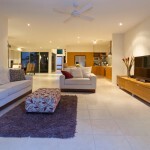 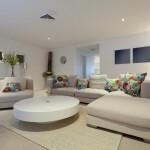 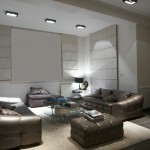 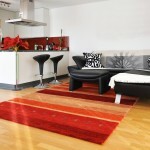 To get some great ideas on some really awesome trendy sofas, please take a look at our gallery.